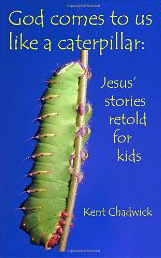 Kent Chadwick is the author of 'God comes to us like a caterpillar: Jesus' stories retold for kids' (2010). The booklet retells stories from the New Testament and uses examples from the everyday lives of children. 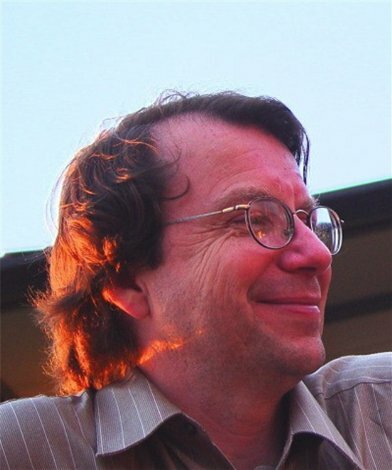 However, Chadwick is perhaps best known for his poetry which has been published in various magazines, chapbooks, and in the anthology Deep Down Things: Poems of the Inland Pacific Northwest. 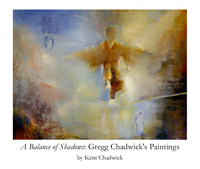 He has also published A Balance of Shadows: Gregg Chadwick's Paintings (2010), a book that pairs his brother Gregg's stunning artwork with his own poetry. For more information on A Balance of Shadows go to http://chadwick15.home.mindspring.com/.